Rihanna received the Michael Jackson Vanguard Award at the 2016 MTV Video Music Awards. 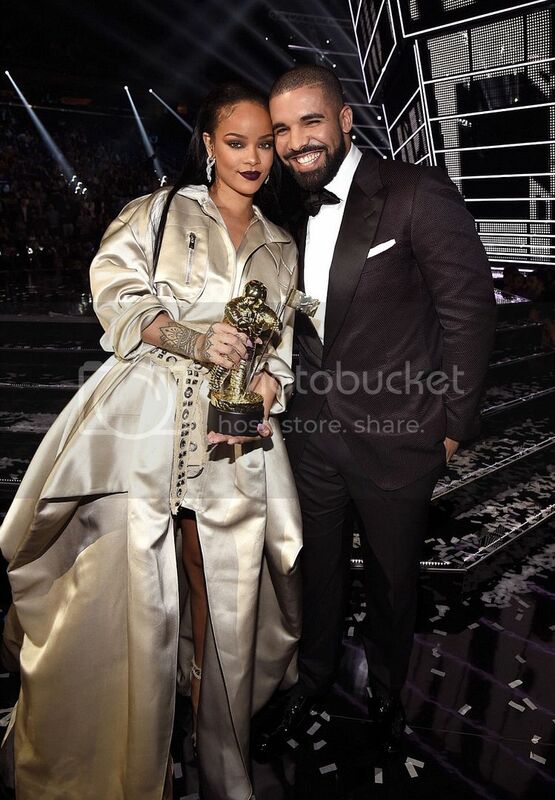 Rihanna's rumored on-again love, Drake, presented the award which included a swoon worthy speech. Catch Drake's speech and Rihanna's performances.